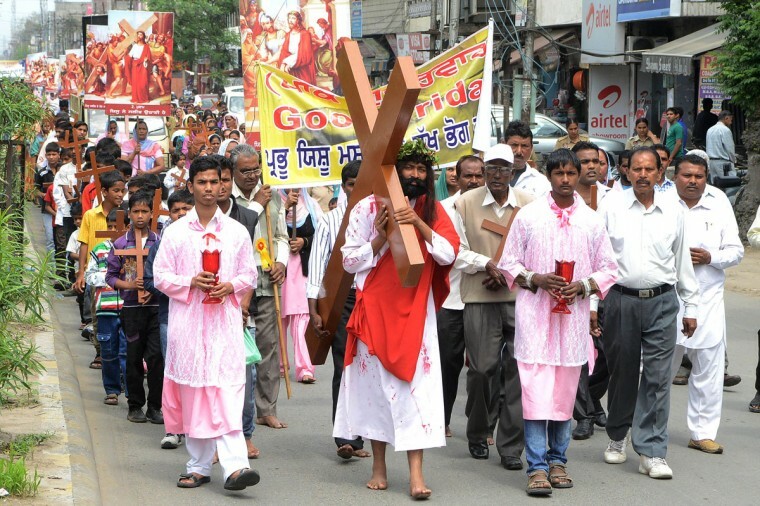 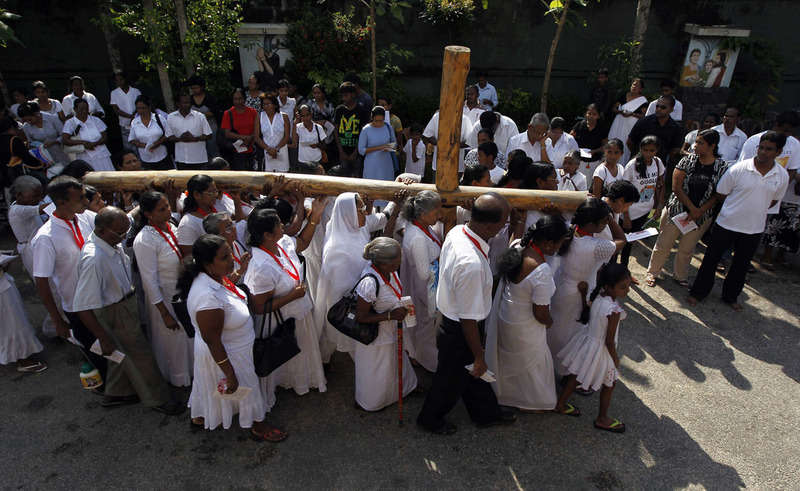 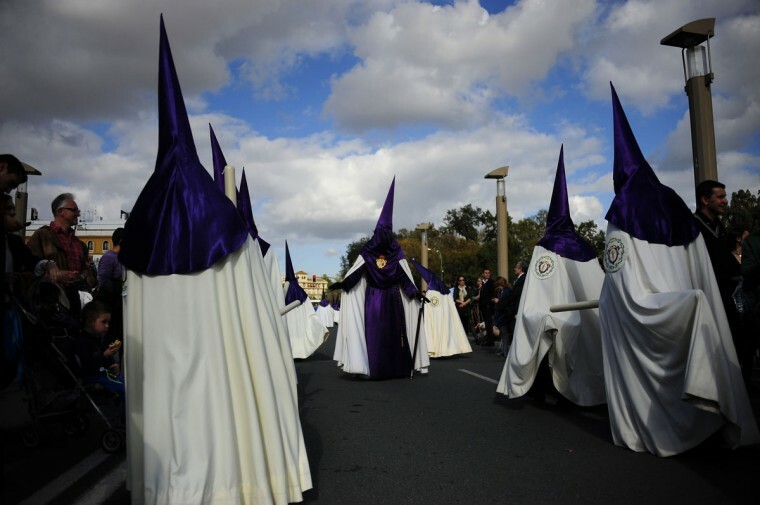 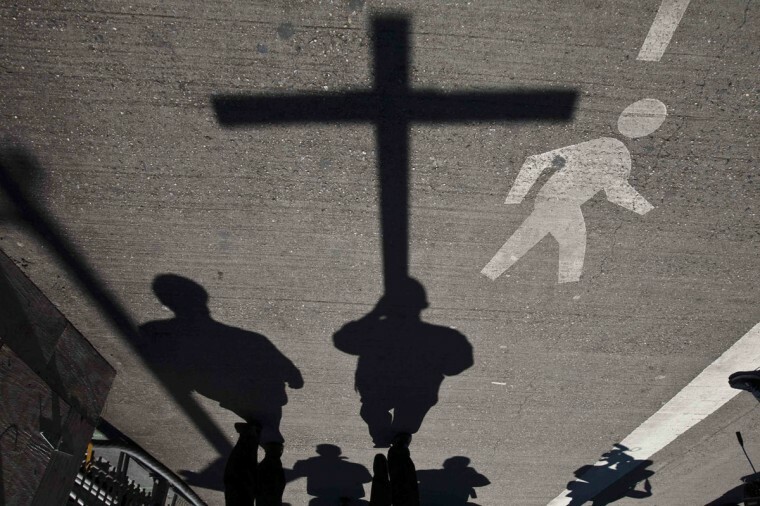 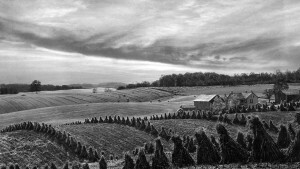 The week week before Easter, the day when Christians commemorate Jesus’ resurrection, is celebrated as Holy Week in the many Christian traditions around the world. 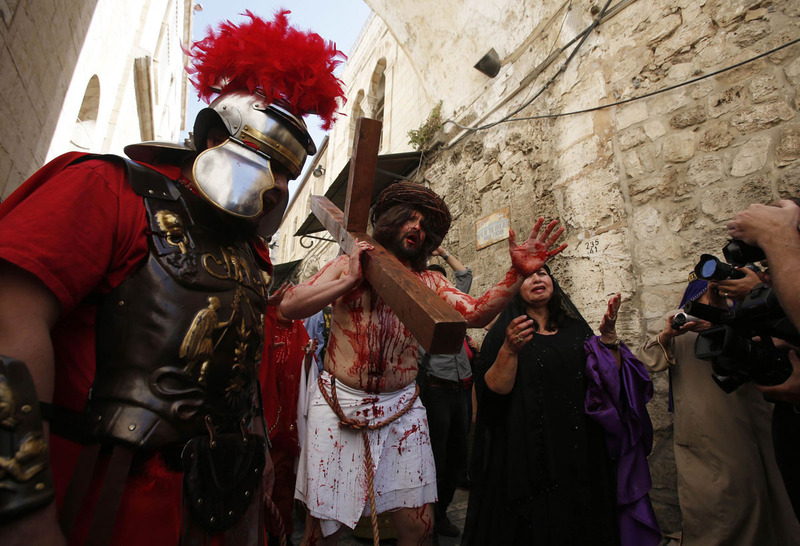 Part of these celebrations involve reenactments of the path Jesus took to his crucifixion and the pain and suffering he endured. 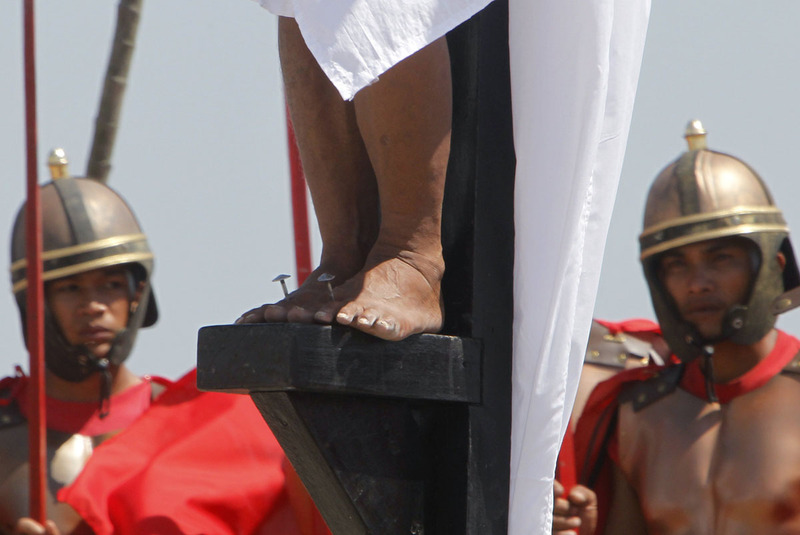 Today, Good Friday, marks the day when Jesus was taken down from the cross after his death and placed in a tomb, where he emerges and ascends to Heaven three days later. 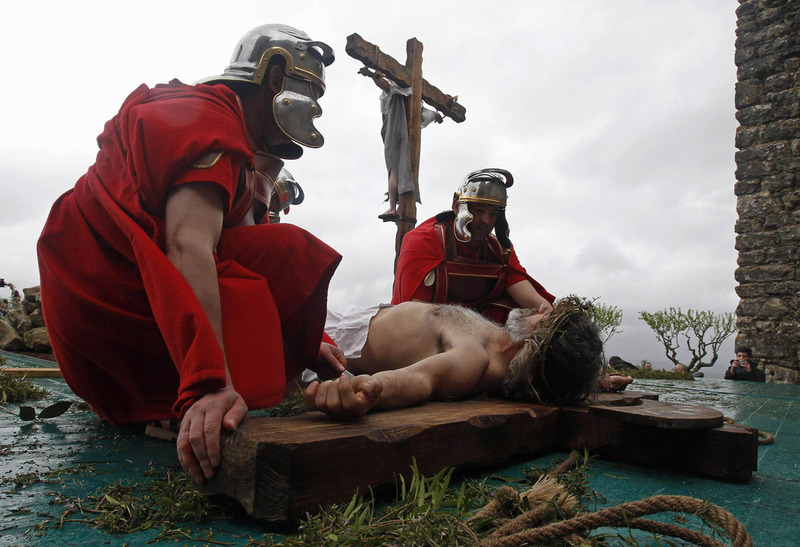 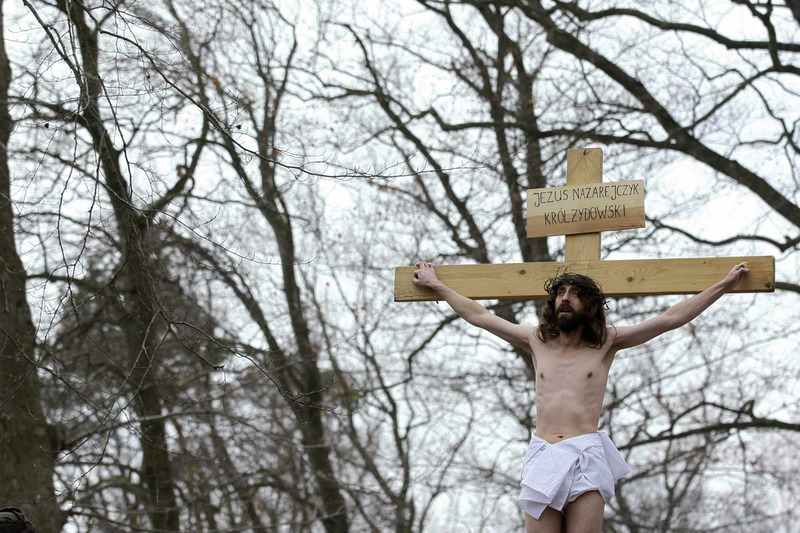 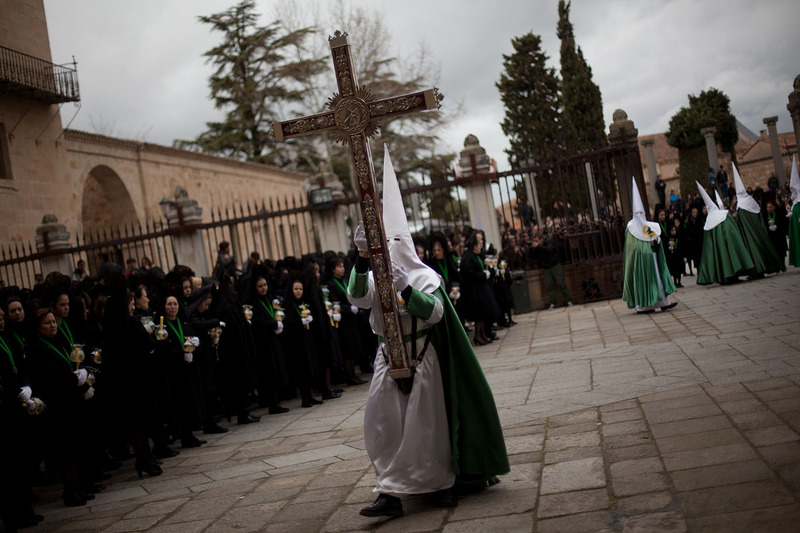 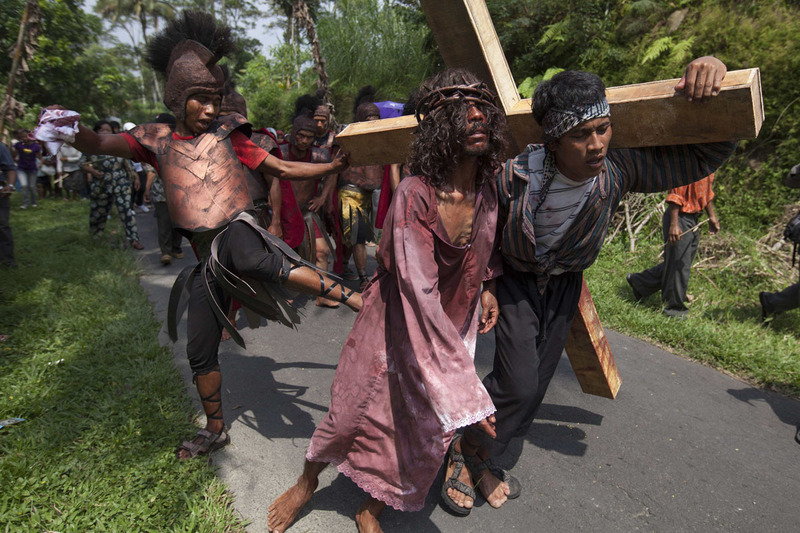 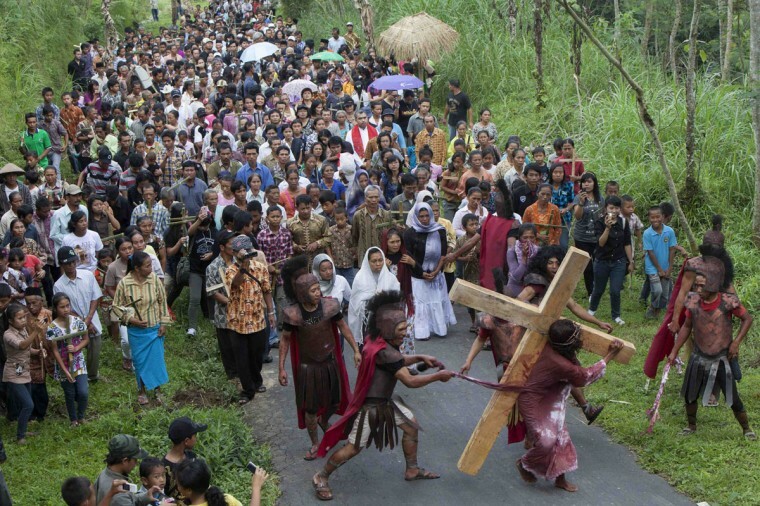 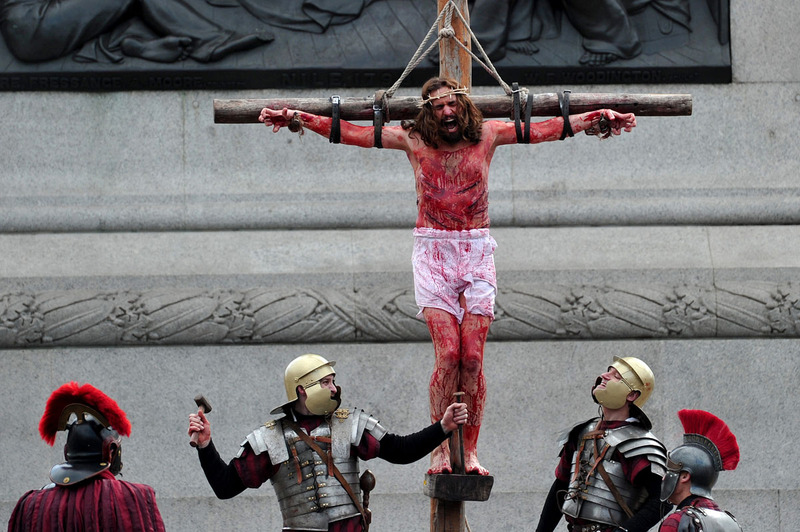 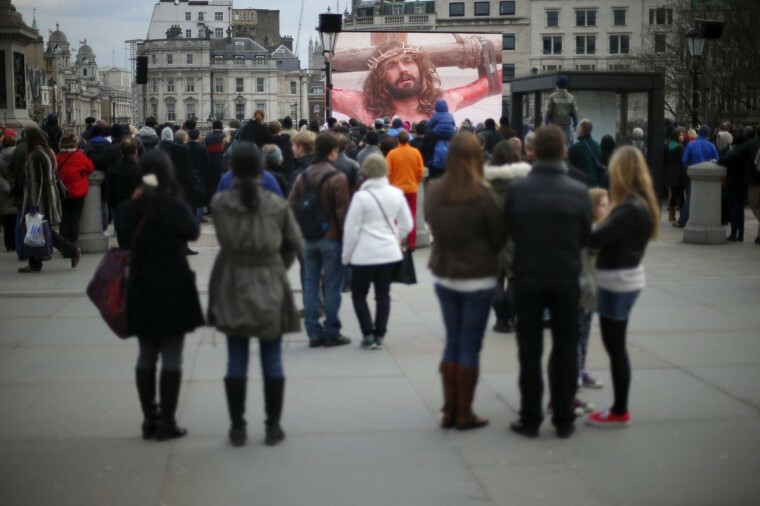 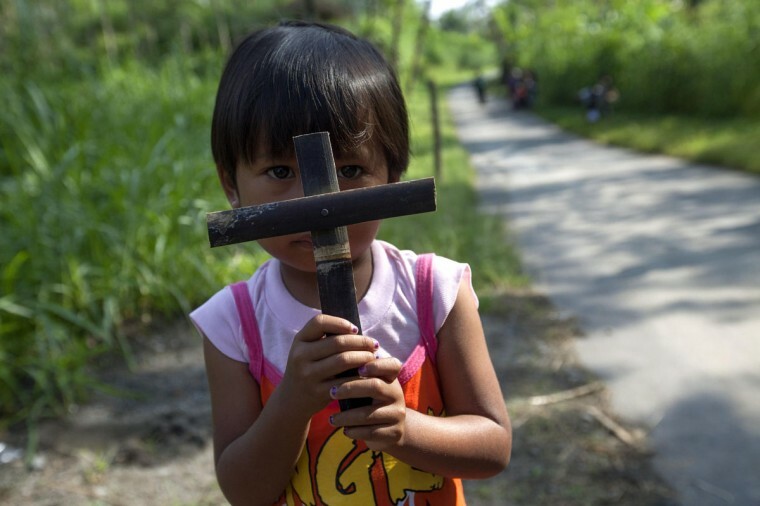 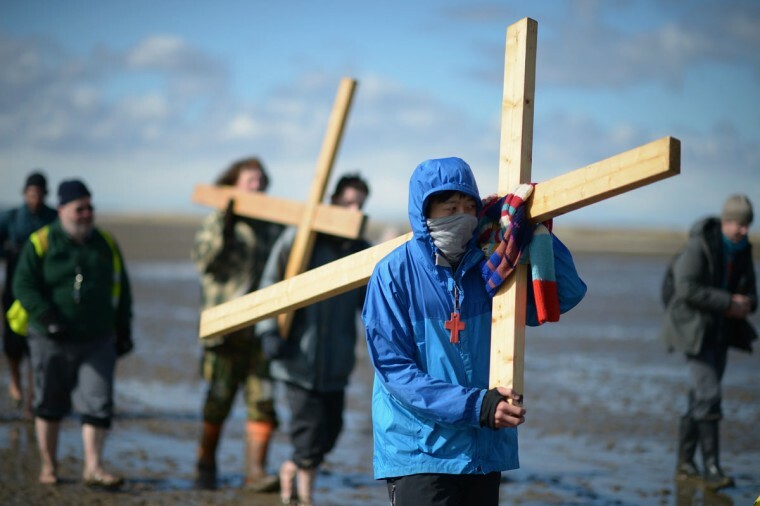 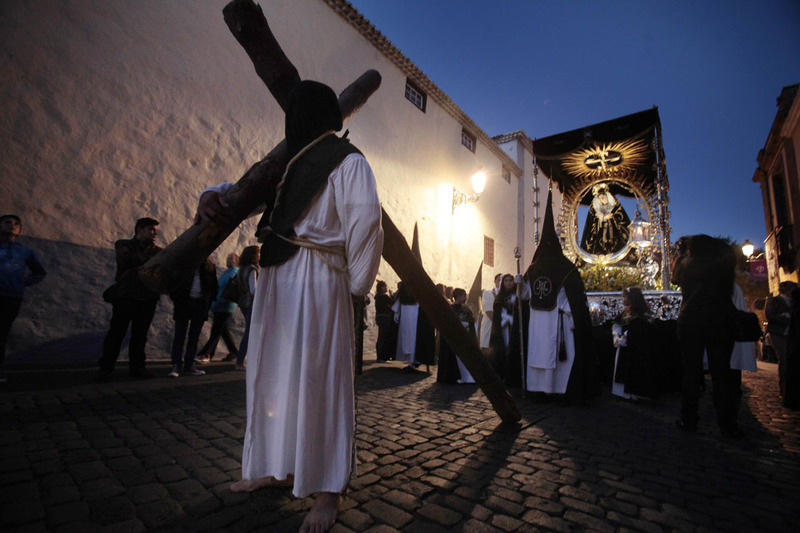 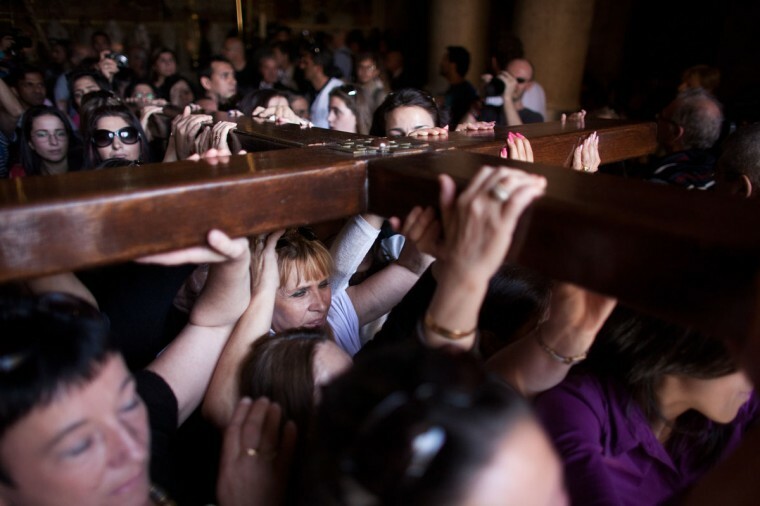 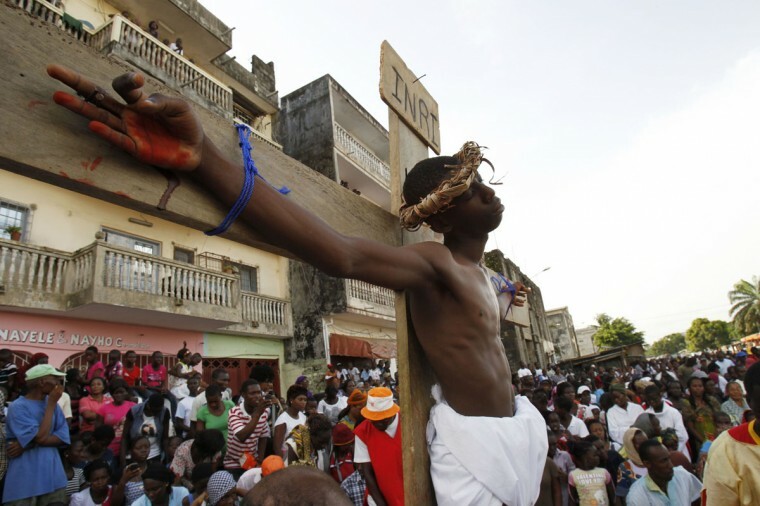 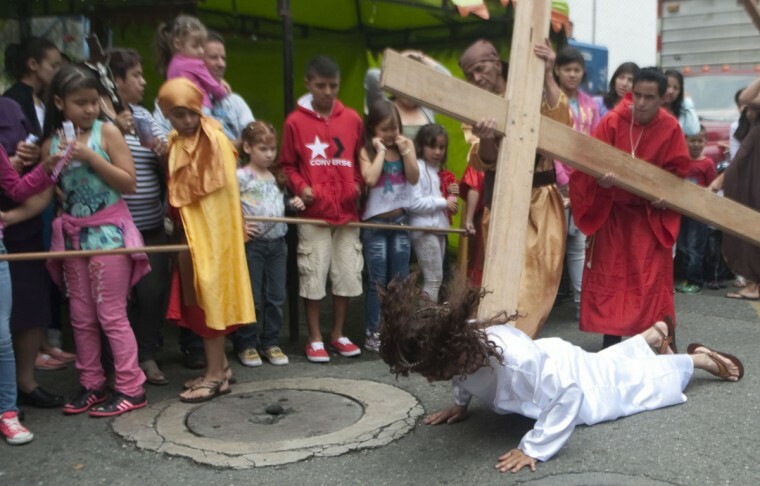 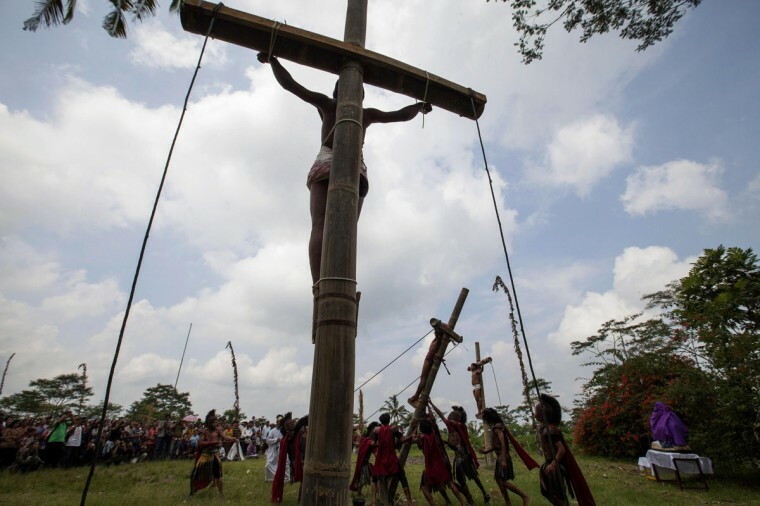 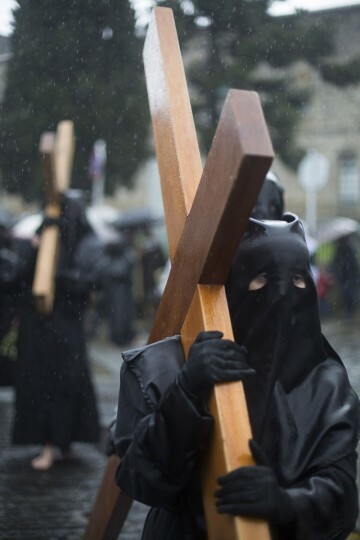 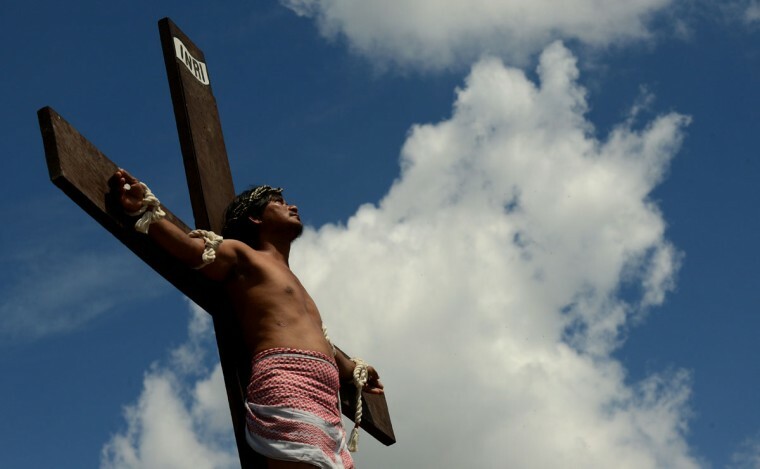 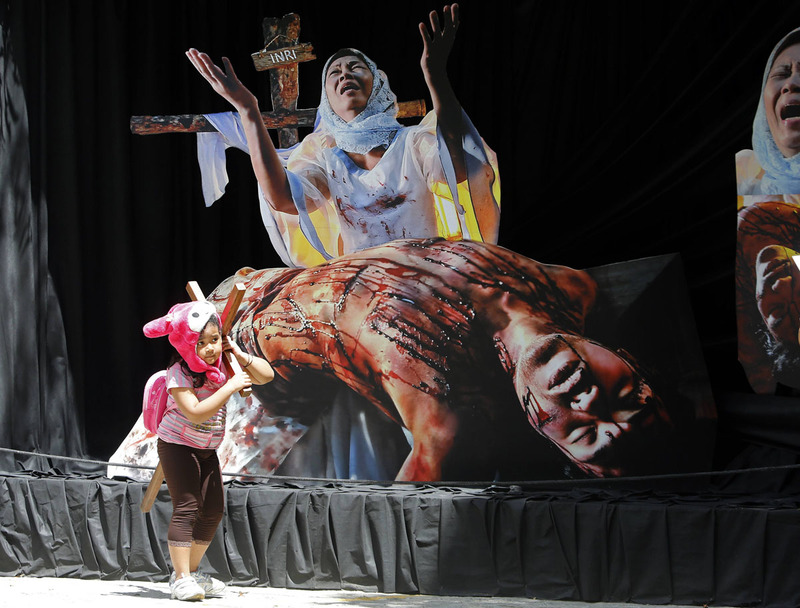 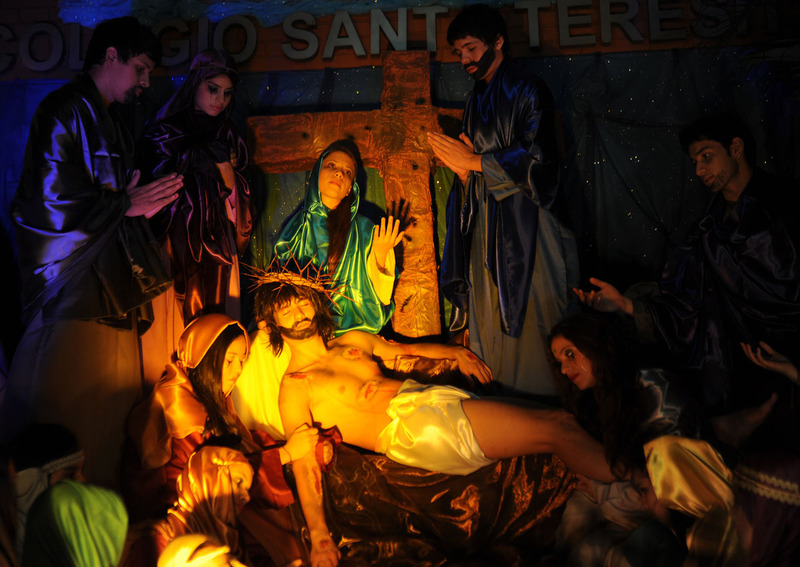 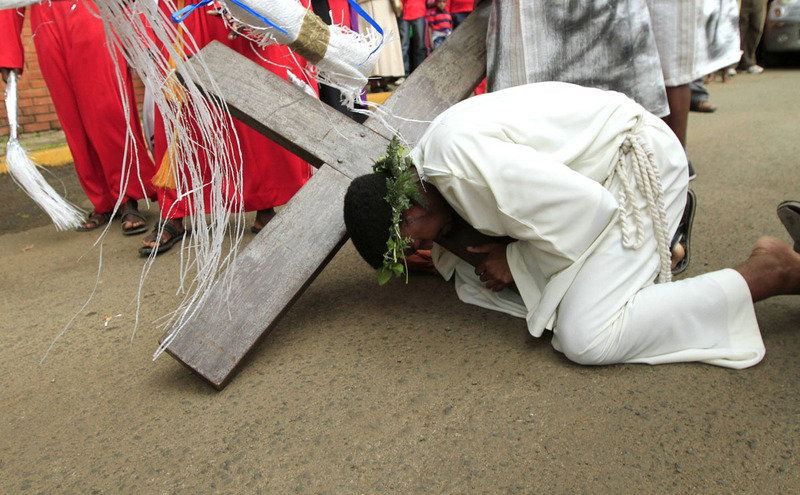 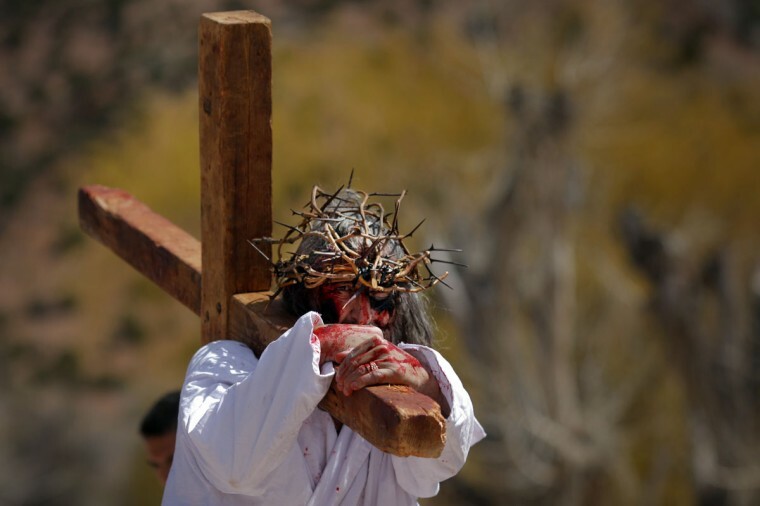 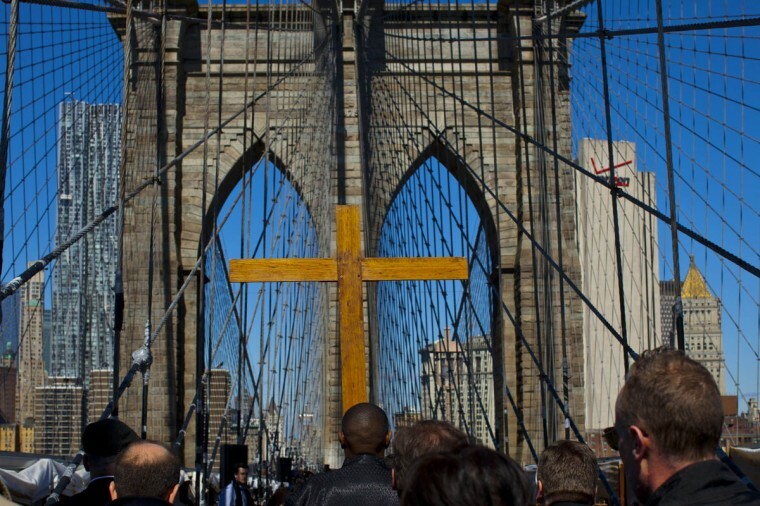 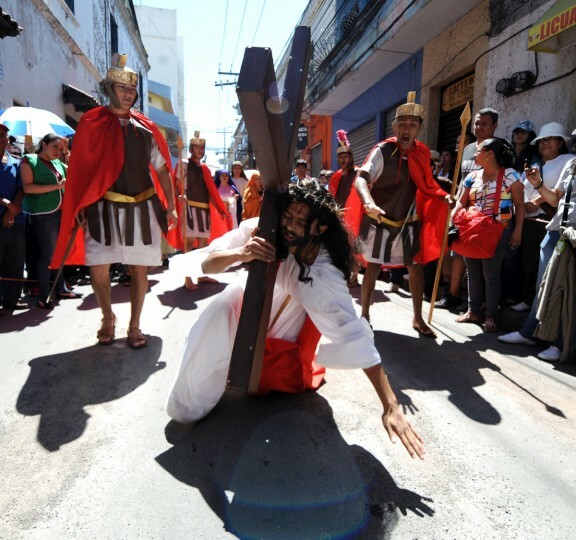 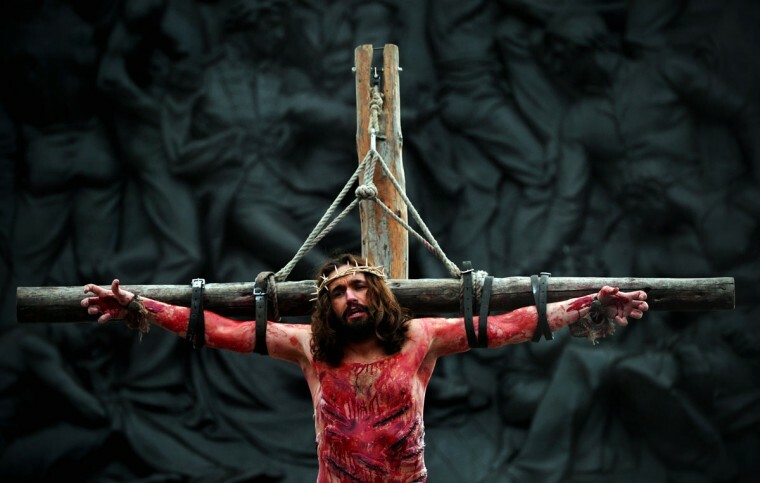 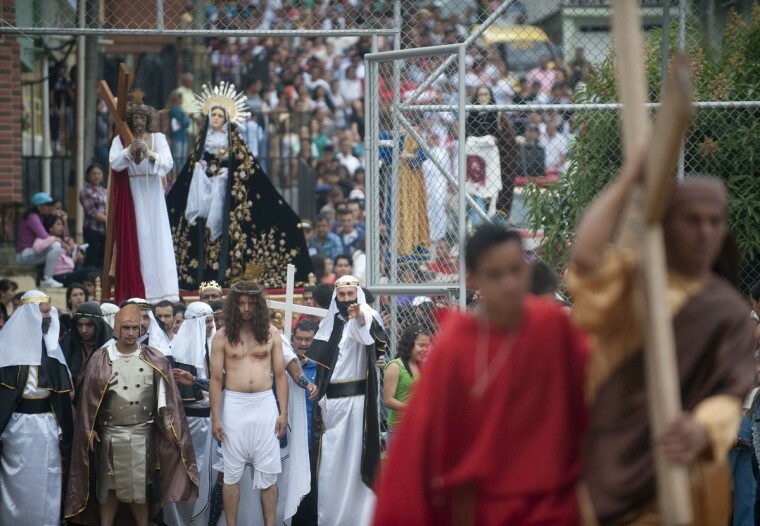 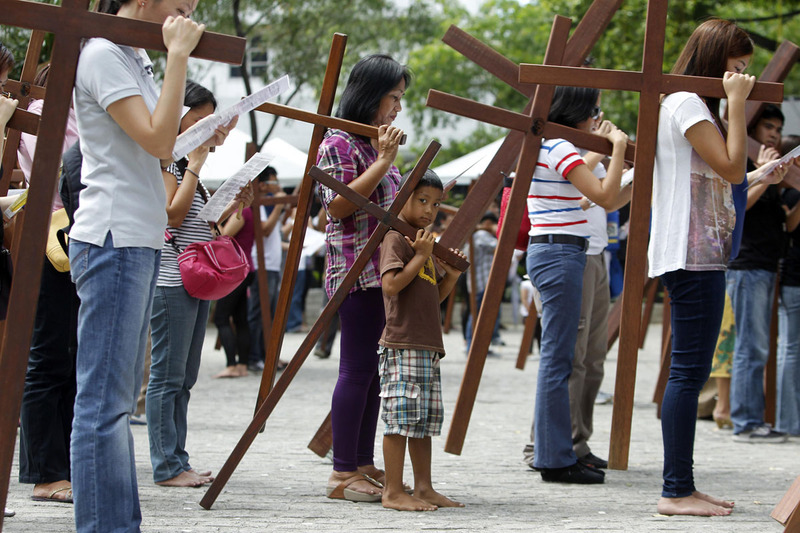 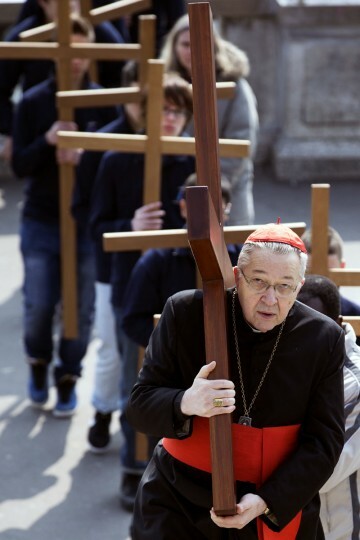 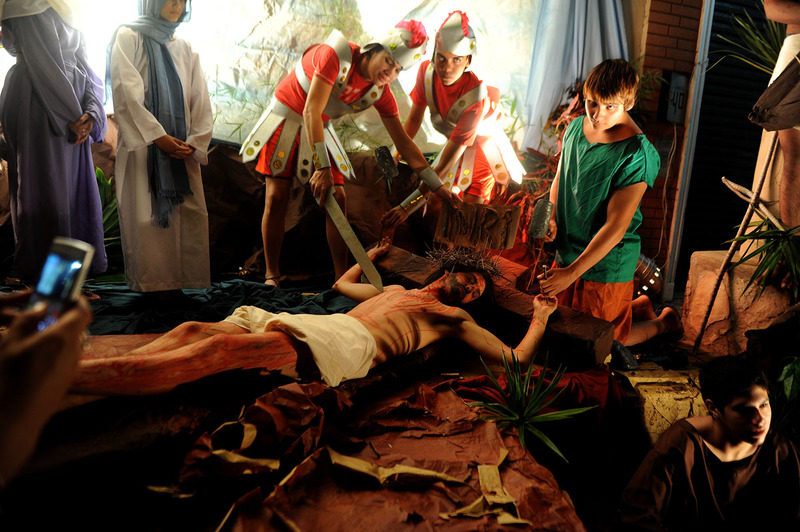 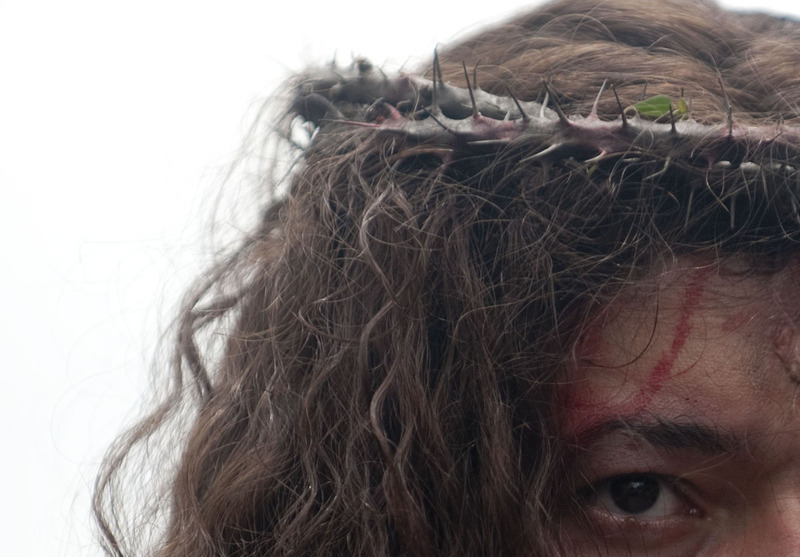 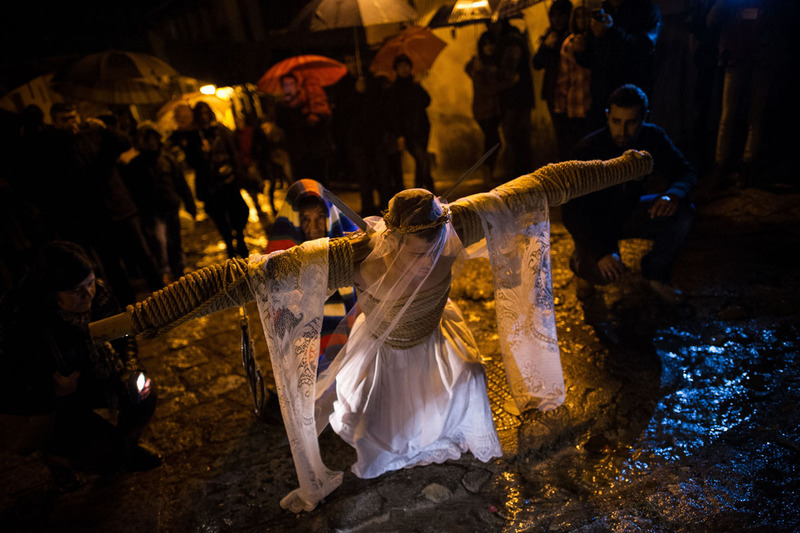 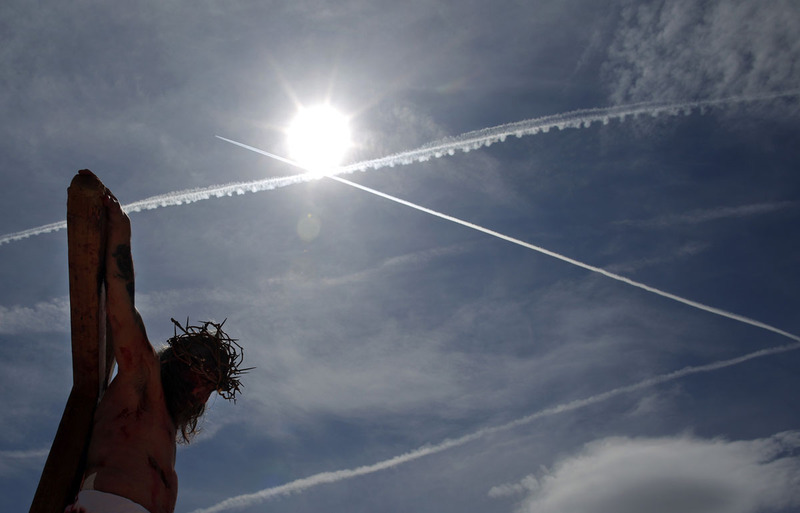 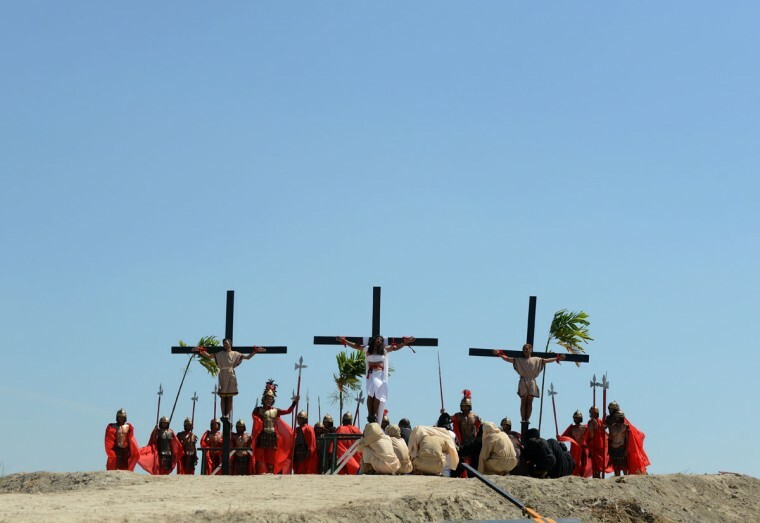 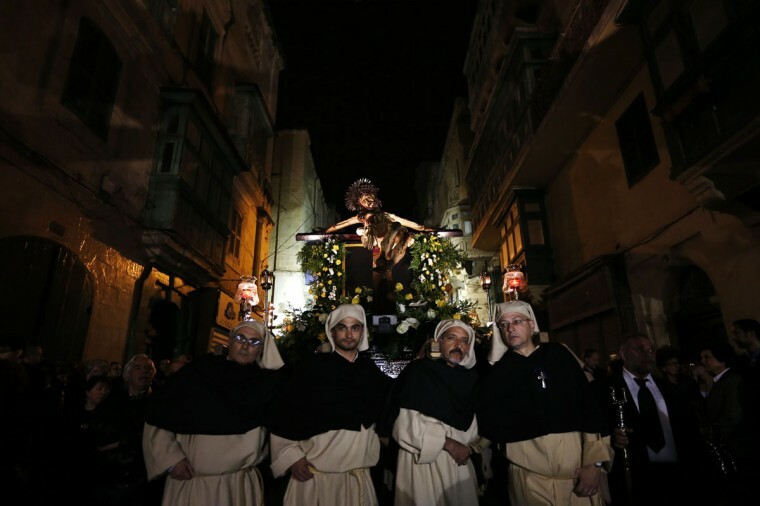 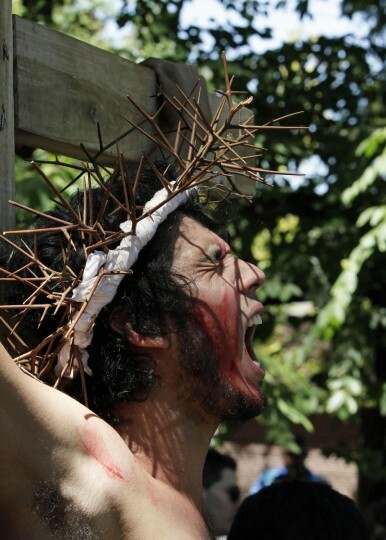 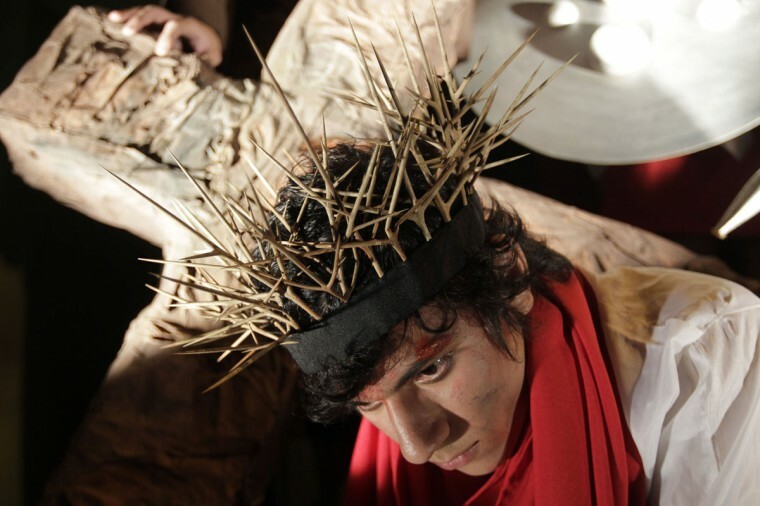 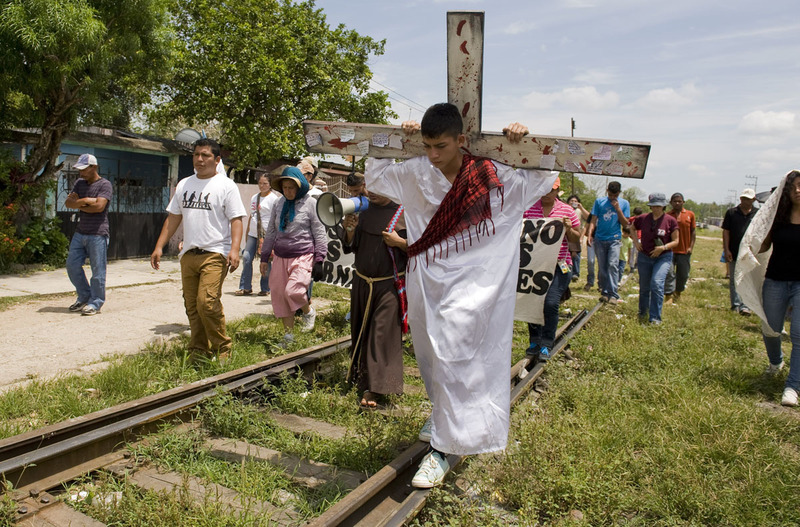 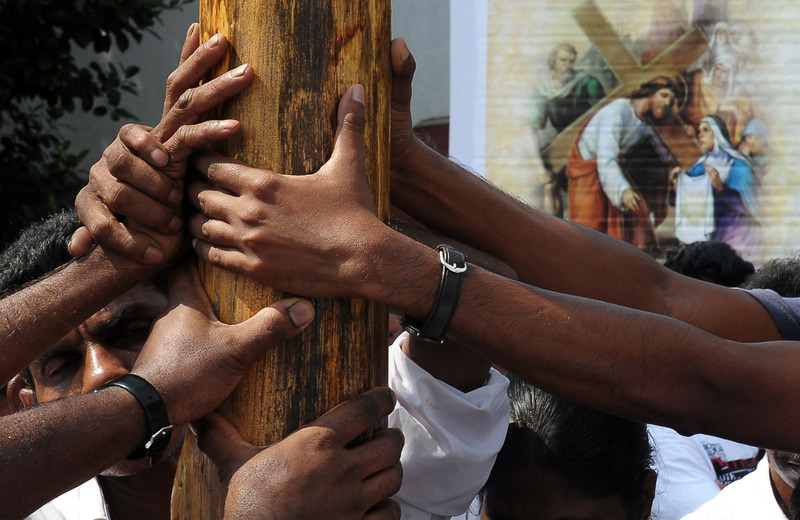 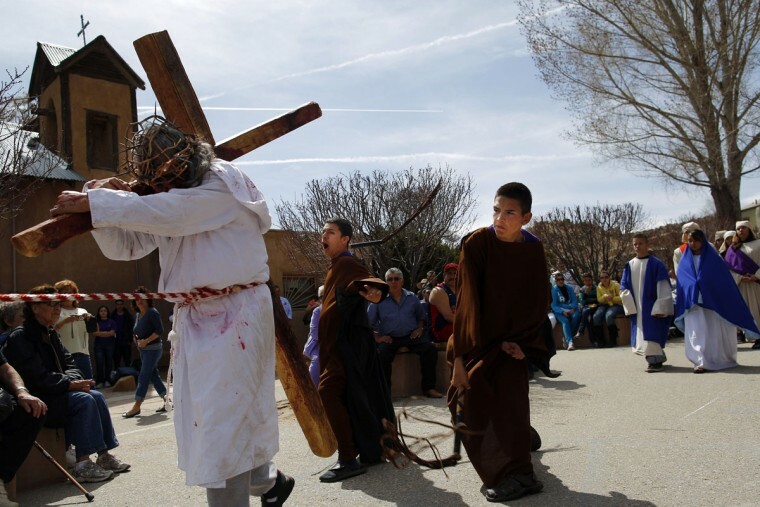 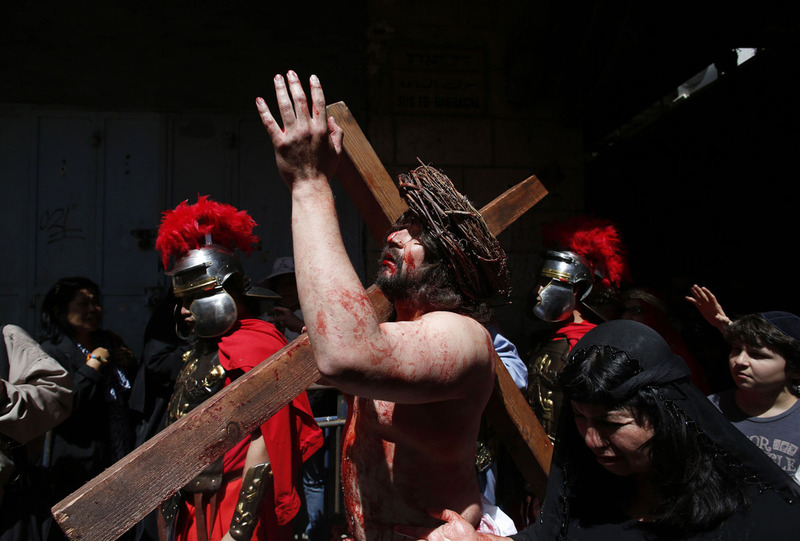 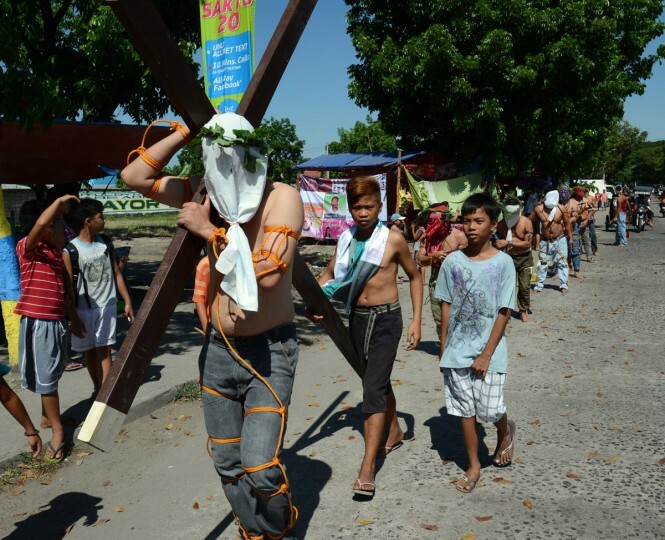 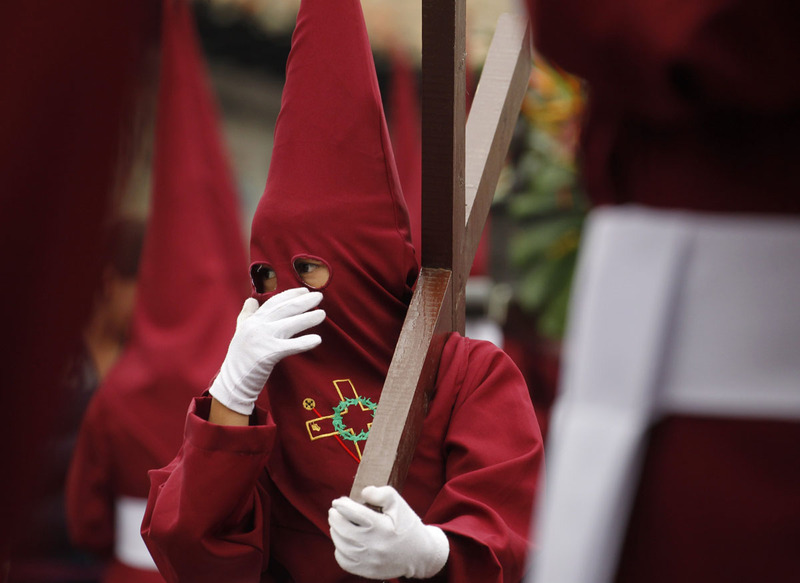 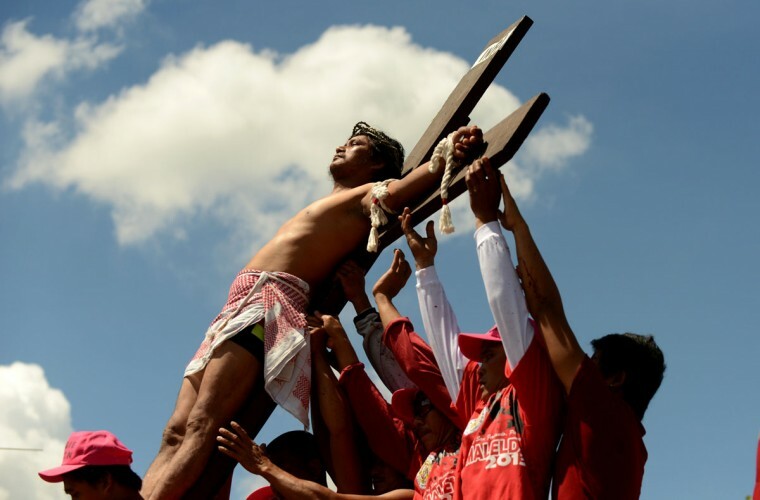 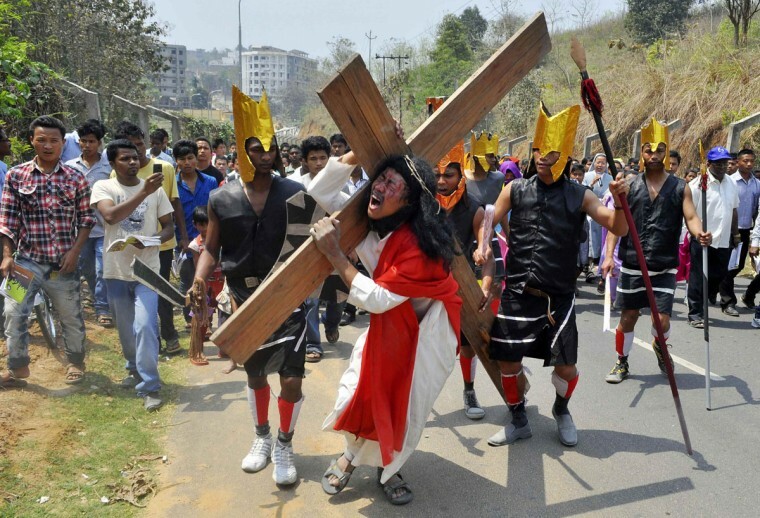 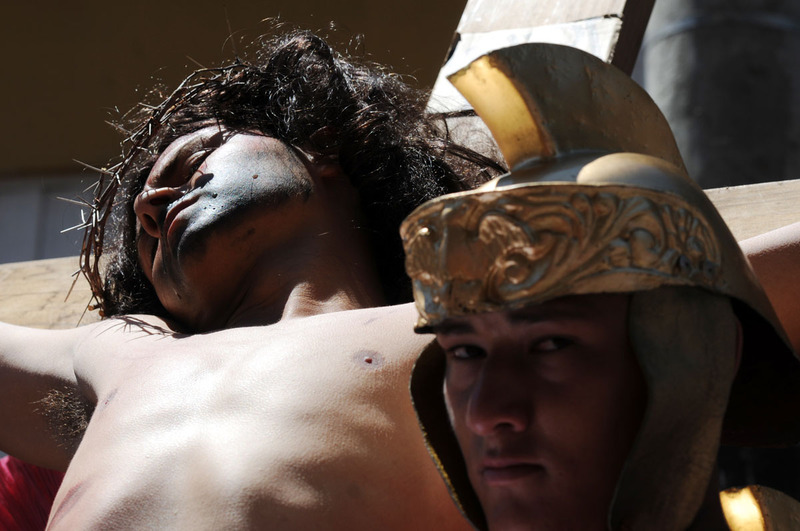 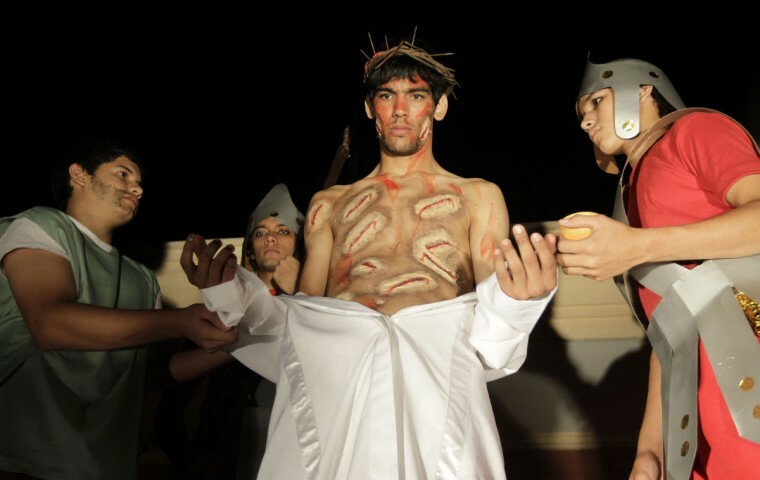 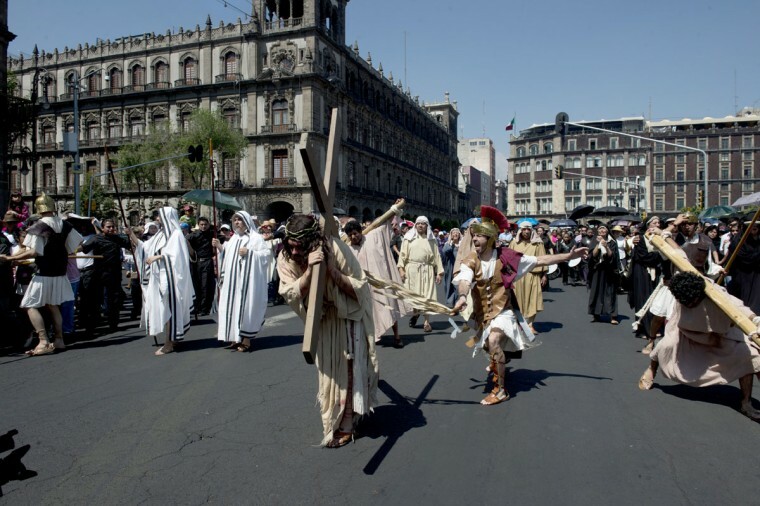 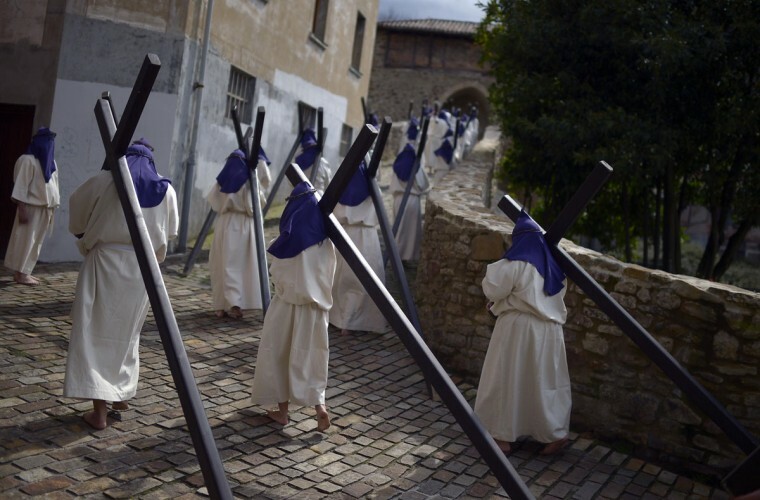 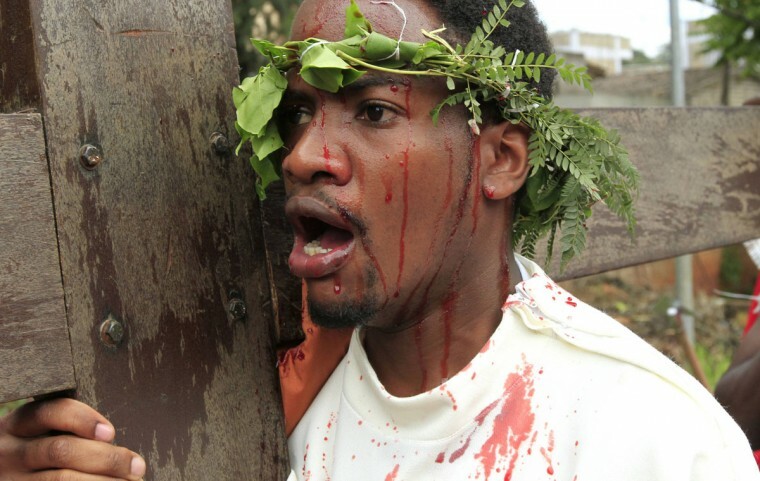 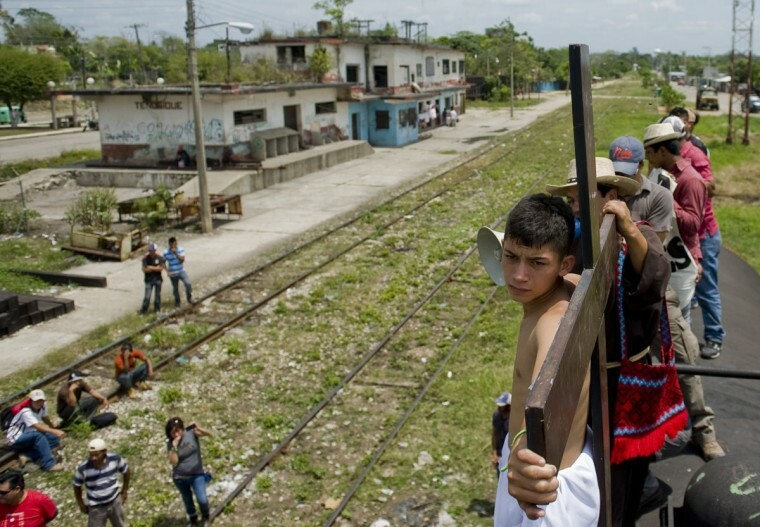 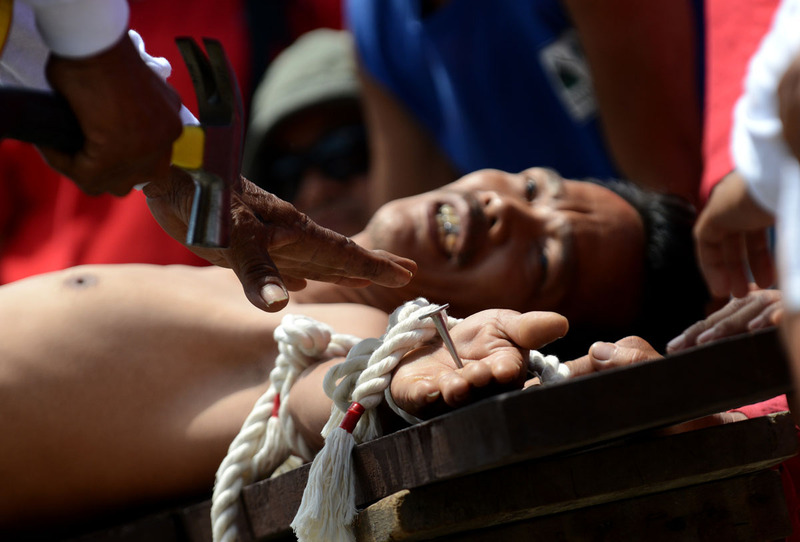 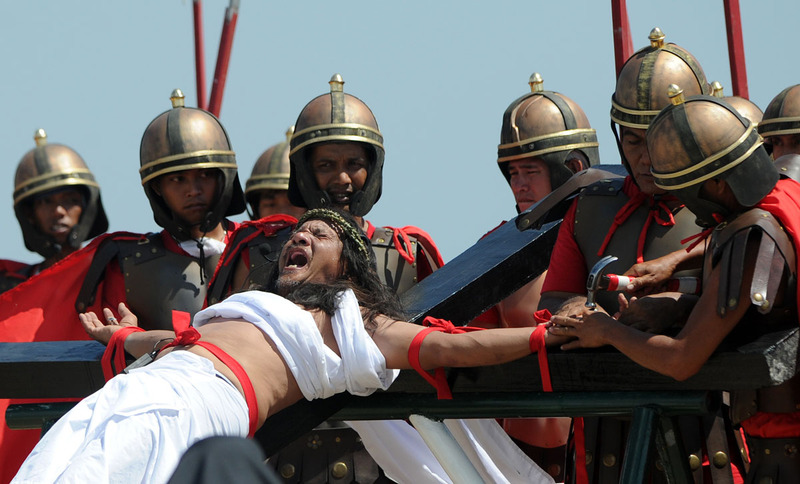 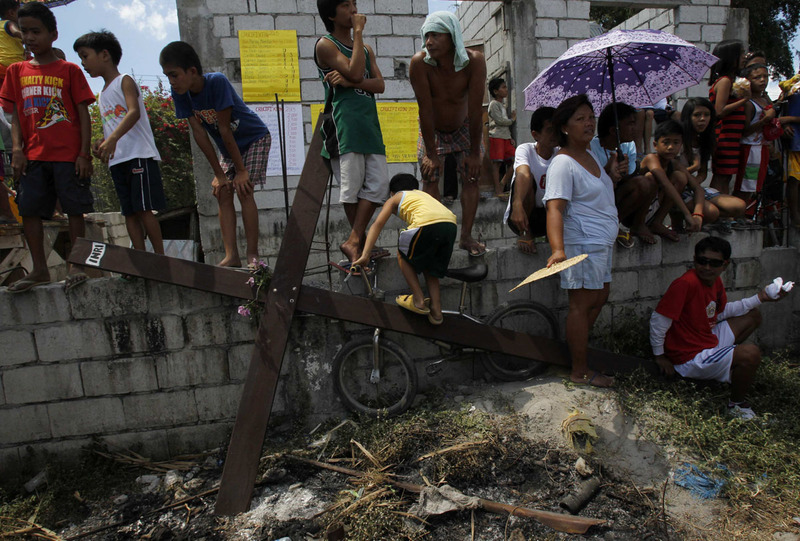 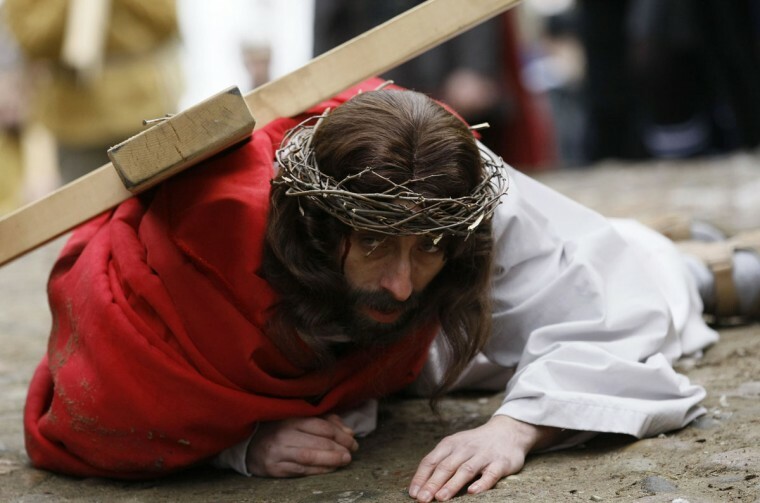 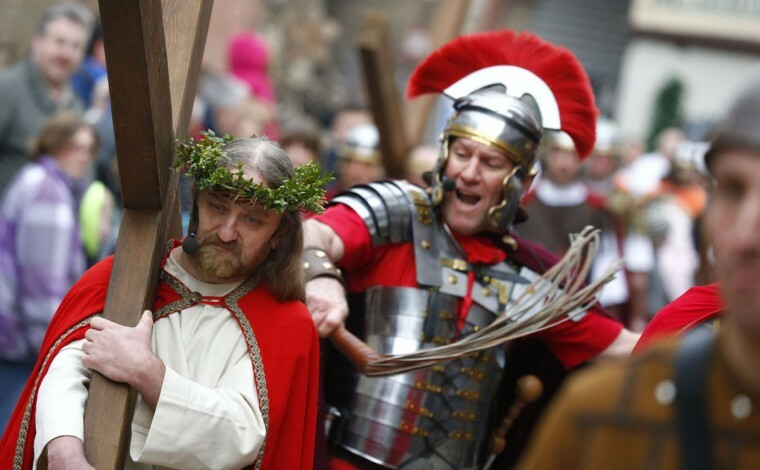 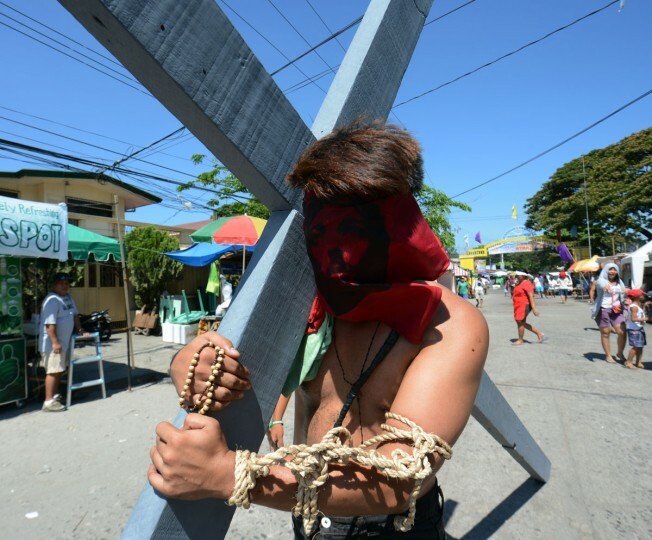 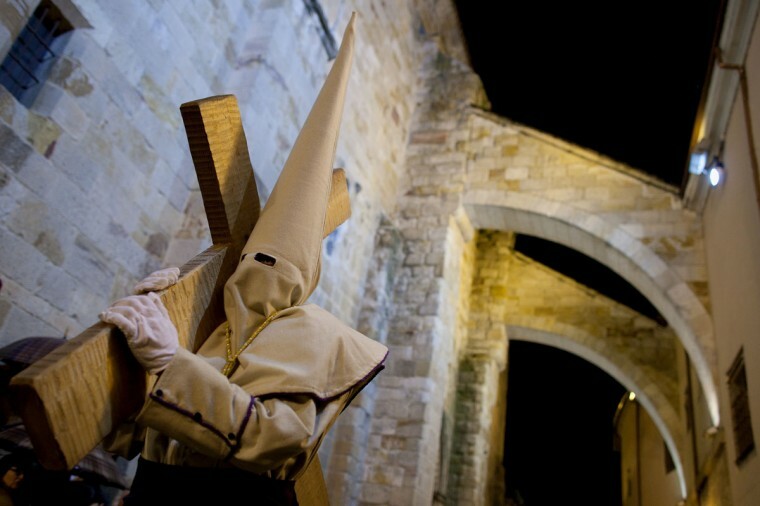 Some of the Christian faithful take these Holy Week reenactments more literally than others, including actors actually being nailed to crosses. 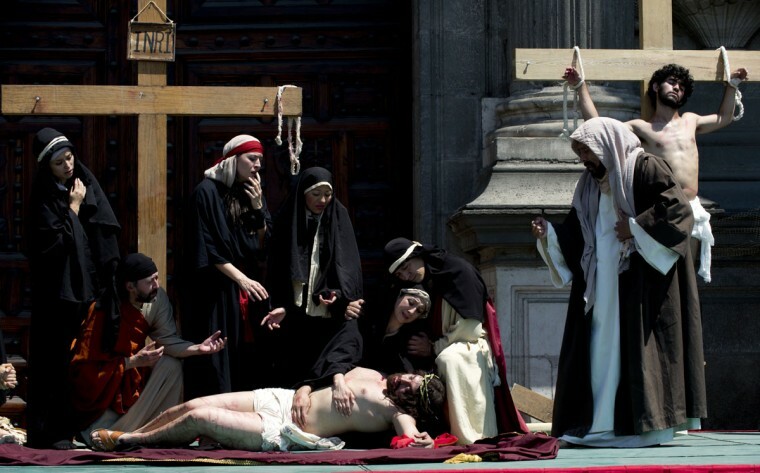 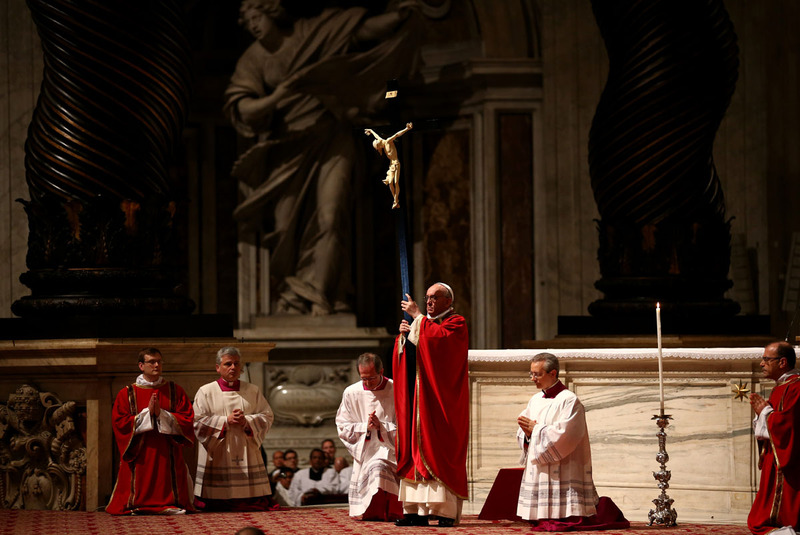 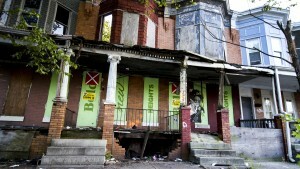 Even though the Roman Catholic church frowns on such activities, no actions have been taken to stop the extremests from observing the suffering of Jesus in such a painful display of faith. 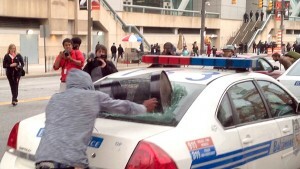 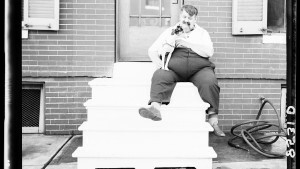 PLEASE NOTE: Viewers be advised that photos contain depictions of gore and violence.